FacebooTwitterThe Metrobank Foundation, Inc. (MBFI), in partnership with the Department of Education (DepEd), announced the extension of nominations for the 2018 Metrobank Foundation Outstanding Filipinos – Award for Teachers until March 14. The Search is open to all Filipino educators teaching in the elementary level, including kindergarten level, provided it is part of the integrated curriculum or part of an elementary school system; and secondary or tertiary level, including graduate school and alternative learning system, with full-time or permanent appointment and with full teaching load. The nomination form and the detailed guidelines are accessible through the DepEd Memorandum No. 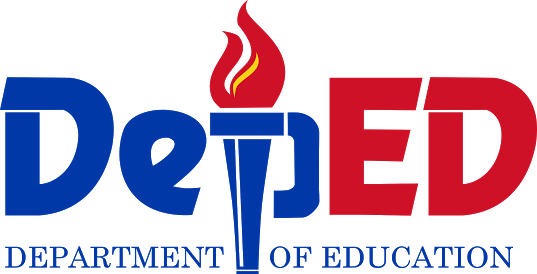 3, series of 2018, or the 2018 Metrobank Foundation Outstanding Filipinos – Award for Teachers, which is available online at http://www.deped.gov.ph/memos/dm-003-s-2018. You may also visit Metrobank Foundation’s official website at www.mbfoundation.org.ph and the Awards’ official Facebook page at www.facebook.com/mbfi.outstandingfilipinosfor more information. The Search is also conducted in close coordination with the Commission on Higher Education (CHED); Rotary Clubs of Makati Metro and New Manila East; Armed Forces of the Philippines (AFP); Philippine Savings Bank, and the Philippine National Police (PNP).